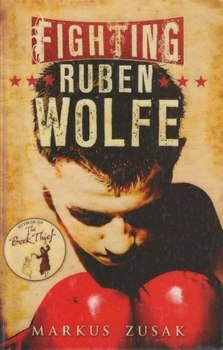 Markus Zusak, author of The Book Thief, delivers a collection of three novels about brothers Cameron and Ruben Wolfe. 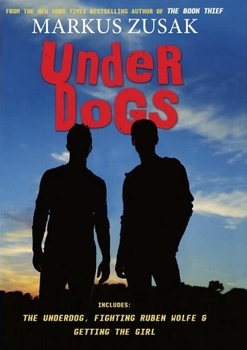 Kidzworld has the book review of Underdogs. Cameron Wolfe has always been an underdog, and not just when it comes to getting girls. He’s outshined by his two older brothers: by Steve because of his determination to succeed, and by Ruben because of his good looks, charming personality and physical strength. Being best friends with Ruben always leads Cam into trouble - trouble at school and trouble at home. He constantly feels like he’s disappointing his mom. But when his dad brings Cameron along to work, Cam falls head over heels for the girl whose house they’re working on. Now Cam can’t focus on anything but her. After learning about Ruben’s excellent fighting skills, a man named Perry recruits him and Cameron to fight in an organized boxing racket - Ruben for his strength, and Cameron for his heart. But things go downhill in both of their lives when Cameron gets beat to a pulp and Ruben turns into a hard shell of a person. Finally - finally! - Cameron gets a girlfriend. Unfortunately, she happens to be one of Ruben’s countless ex-girlfriends. And when he finds out about their relationship, Ruben and Cameron’s brotherly bond turns sour. 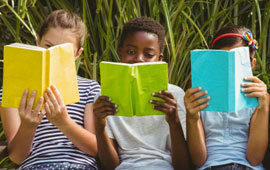 Originally published in 1999, 2000 and 2001, Markus Zusak’s Wolfe Brothers trilogy now celebrates its 10th anniversary with a new, reprinted collection. The stories focus on the lives of Ruben Wolfe and his younger, less confident brother Cameron. Zusak illustrates the close bond between very different brothers. This is an awesome and relatable book for teenage guys. 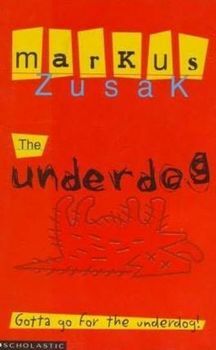 Which of Markus Zusak's books do you like best? Tell us in our comment section below!